Norman Gordon, who was the oldest living Test cricketer, passed away at the age of 103 years and 27 days in his Johannesburg home on 2nd September. He was the first and only male Test cricketer to have crossed the age of 100. In August 2010, Gordon became the oldest living Test cricketer following the death of New Zealand’s Eric Tindill at the age of 99 years and 226 days. Following Gordon’s death, the oldest living Test cricketer at the moment is Englishwoman Eileen Whelan, who is aged 102 years and 309 days. The oldest living male Test cricketer is South African Lindsay Tuckett, who is aged 95 years and 210 days. The oldest first-class cricketer at the time of death was Derbyshire’s Jim Hutchinson who died in 2000 at the age of 103 years and 344 days. Gordon represented South Africa in just five Test matches, all of which came in the 1938-39 home series against England. His last Test was the famous Timeless Test in Durban. Thus, he was the last survivor of that historic match which stretched for ten days. His international career was unfortunately cut short by the first World War. He was one of the select few Jews who played Test cricket. Gordon, who was born on 6th August, 1911 in Boksburg, was a right-arm fast bowler who made his first-class debut for Transvaal against Natal in 1933-34. He failed to take a single wicket and did not play another first-class game for the next four years. He made a comeback in 1937-38, the season during which he cemented his spot in the Transvaal side. In January 1938, he recorded match figures of 9/130 against Orange Free State at Johannesburg. He took 4/98 in the first innings and followed it with a haul of 5/32 in the second innings, helping Transvaal to a 237-run victory. Two months later, he bettered that with a career-best 9/50 (4/21 and 5/29) at Port Elizabeth against Eastern Province, who were bowled out for 36 and 62 en route an eight-wicket defeat. These kind of performances earned him a place for the Test series against England in 1938-39. He made an impact immediately, as he collected a Test-best of 5/103 in his debut innings in the first Test at Johannesburg. His first Test wicket happened to be the legendary Walter Hammond. In his first innings with the bat, he lasted just one delivery after being sent in as a nightwatchman late on the second day. He added 2/59 in the second innings to finish with a match haul of 7/162 – his best in Test cricket. In the second Test at Cape Town, he took another five-wicket haul (5/157). In the Timeless Test, he took only one wicket across both innings despite toiling for 92.2 eight-ball overs. His Test record thus consisted of five matches, in which he took 20 wickets at an average of 40.35. He was a typical tail-ender with the bat, averaging just 2.00. Though England won the 1938-39 series by a margin of 1-0, Gordon finished as the leading wicket-taker with his 20 scalps. During the war, he served in the army. He continued to play first-class cricket for Transvaal till 1948-49. In 1939-40, he recorded his career-best innings figures of 6/61 in the first innings against Natal at Johannesburg. He took 3/86 in the second innings as Transvaal cruised to victory by an innings and 168 runs. His final first-class game was against the touring Marylebone Cricket Club (M.C.C) on England’s 1948-49 tour of South Africa. He was quite past his prime to be considered for the Test series that followed. In total, he played 29 first-class matches, taking 126 wickets at a healthy average of 22.24 with eight five-wicket hauls. With the bat, he could muster only 109 runs in 31 innings at 5.19. Throughout his playing career, he was known for his stamina – his marathon spells in the Timeless Test testify that. He maintained this amazing level of fitness till the very last – he practiced as an accountant till he was 94 and regularly played golf till he was 96. 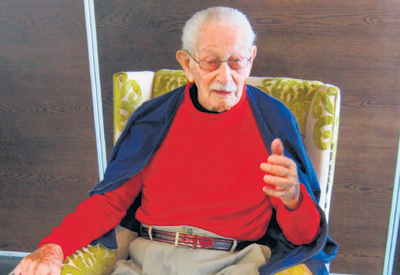 In 2011, his hundredth birthday was widely celebrated in the South African cricket fraternity. After he retired from cricket, he started a sports shop in Eloff Street in central Johannesburg. During his career, he developed a good friendship with Hammond, his first Test victim. 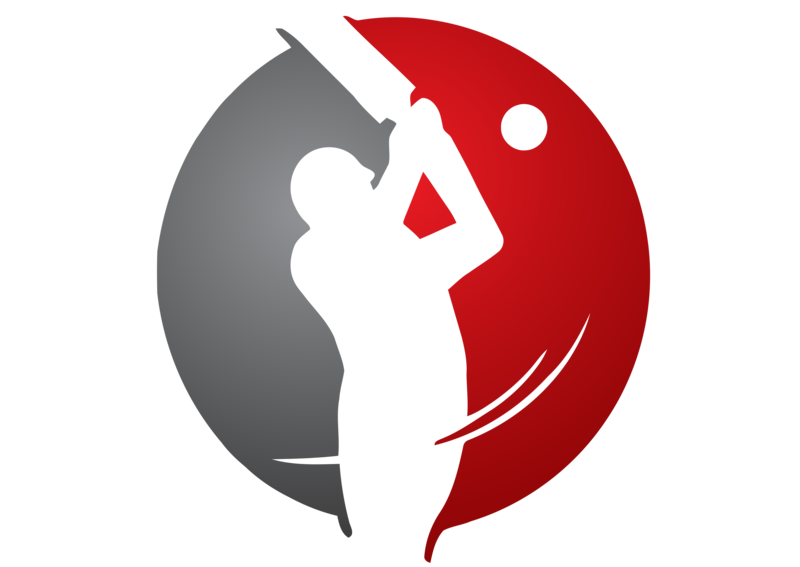 Gordon thought Hammond was the greatest batsman against whom he had ever bowled. Hammond called Gordon the best seam bowler he had faced since England’s Maurice Tate. “He was a person who lived a very full life,” former South African captain Ali Bacher said while paying tribute to Gordon. Gordon’s name will forever be associated with the Timeless Test. Indeed, he was in the middle of his 93rd over of the match when it was mutually decided to end the game, so that the England team could catch the homeward-bound ship on time. As fate would have it, timelessness became a facet of his life in the truest sense.